The QOS 16-Bay drive array system is the perfect blend of performance and affordability. 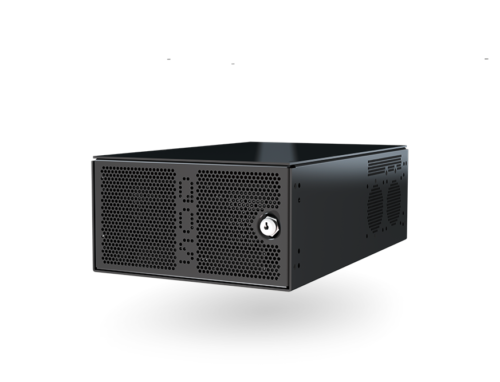 The QOS 16-Bay is ideal for the media professional working in large format projects that need fast and reliable access on-set. The QOS 16-Bay drive array system is the perfect blend of performance and affordability. 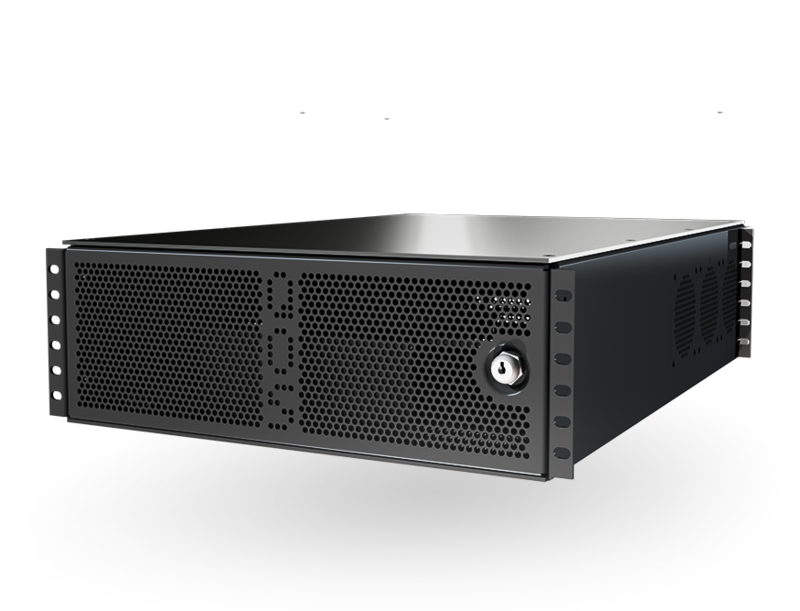 The QOS 16-Bay is ideal for the media professional working in large format projects that need fast and reliable access on-set. The drive enclosure is rubber mounted to protect against shocks. This makes it possible to use it in alternative scenarios to the server room, such as D.I.T./data wrangler carts or mobile data systems, and to gain access to the 16-Bay’s exceptional performance and capacity from just about anywhere. This is added to many other features designed to make the process of setting up and storing data safe and easy. The 16-Bay is the most adaptive of the series built with enough storage capacity to run several HD (or 4K) editing projects at once. The internal metadata controller is compatible with shared file systems such as our own QOS SAN and Project Server or StorNext with up to eight high-speed Fibre or 10Gbit Ethernet users. It can be controlled by an external server as part of a SAN, or can be used either single-user or shared via direct attached with the freedom to add more storage by attaching a QOS 16-Bay expander unit. Supports 1GbE, 10GbE, 40GbE and 4,8 and 16/32Gb Fibre Channel connectivity.